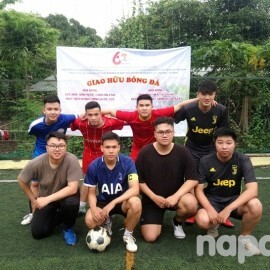 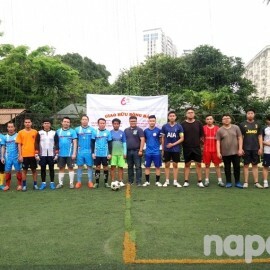 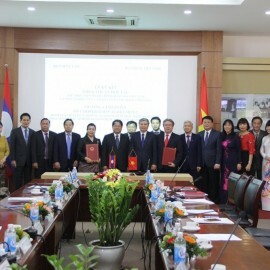 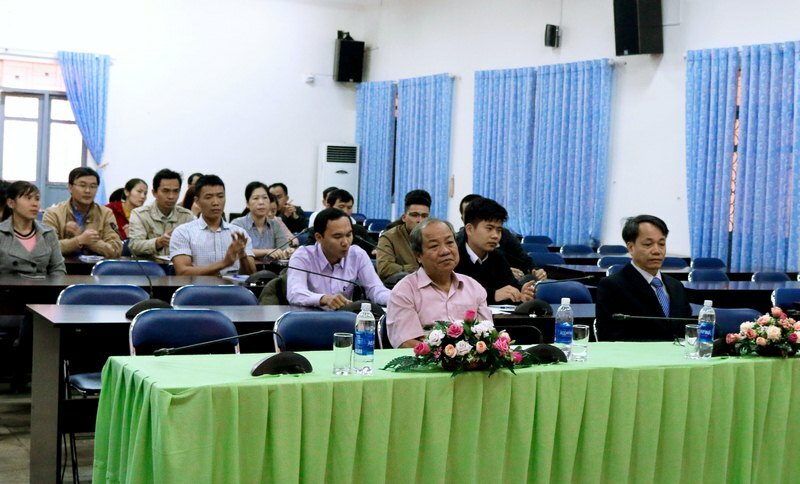 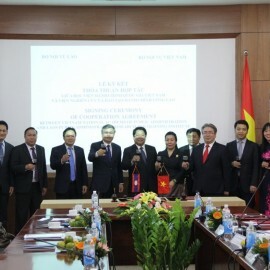 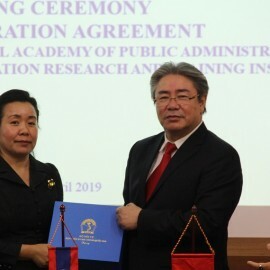 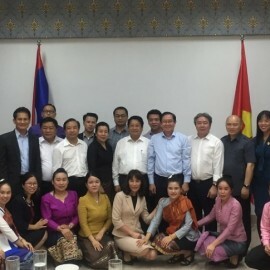 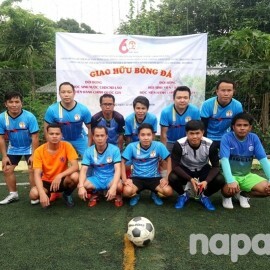 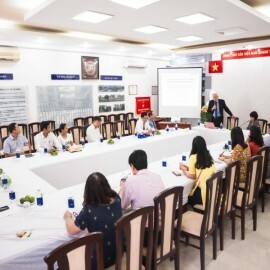 On January 6th 2019, National Academy of Public Administration (NAPA) Branch Campus in Tay Nguyen organized the opening ceremony of the training course for public officials of the 1st cohort in 2019. 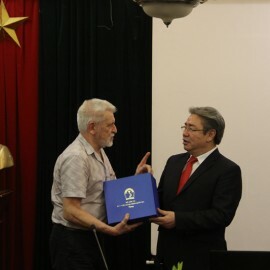 Presented in the ceremony were Dr. 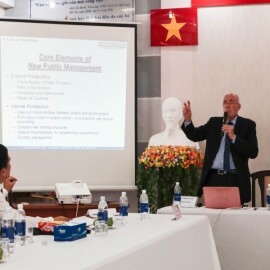 Le Van Tu, Head of Division of Refresher Training Management, NAPA Campus in Tay Nguyen; NAPA lecturers and staff, 50 course participants. 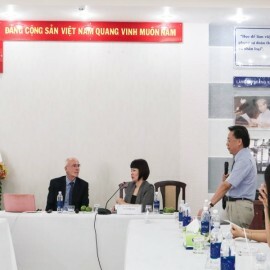 Giving a speech at the ceremony, Dr. 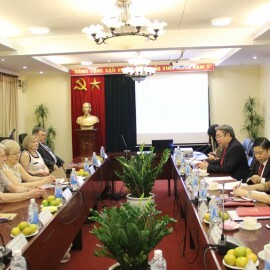 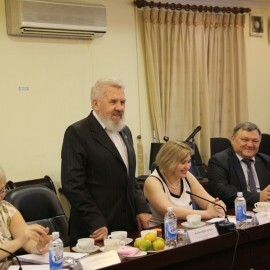 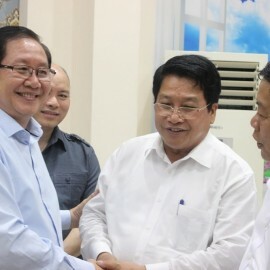 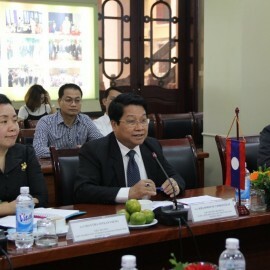 Le Van Tu expected that the training activities will improve course participants’ knowledge and skills to meet the requirements of their workto serve the country’s development. 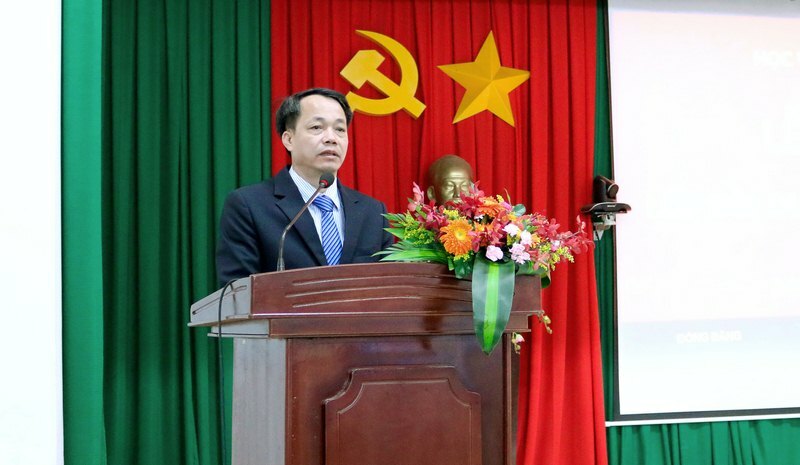 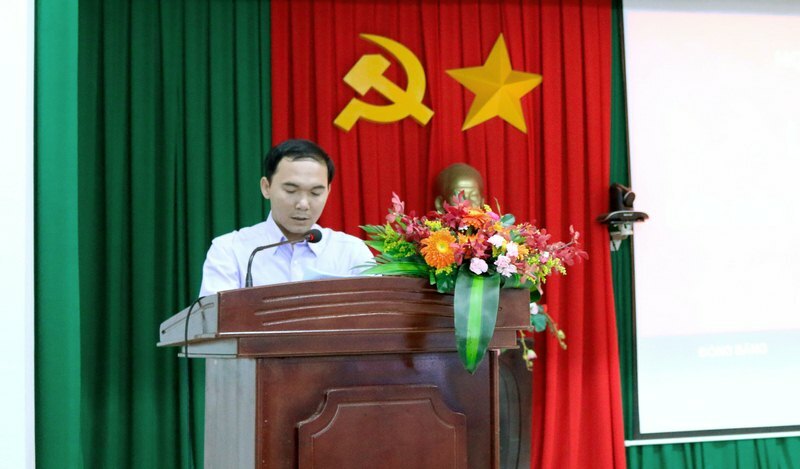 On behalf of course participants, Mr. Dang Van Vinh, official from the Commission for Mass Mobilization of Buon Don district expressed his desire to to participate in the training courses to improve knowledge and skills and apply them into practical work.